The 10th Annual Manta Fest Photo Festival in Yap, Micronesia. 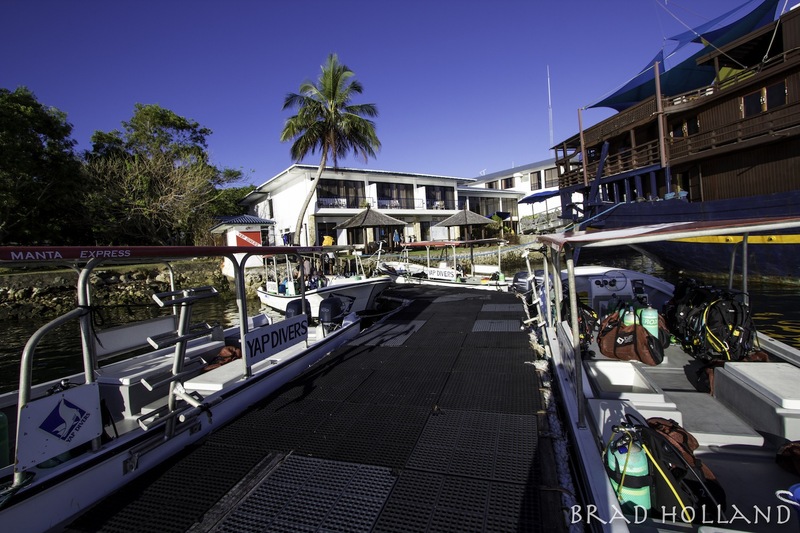 Manta Fest is a two-week photography workshop featuring some of diving’s top professionals with up to 5 dives a day, afternoon classes and evening presentations. 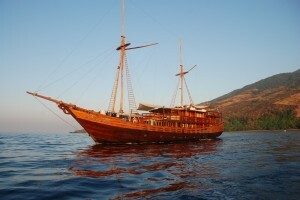 All inclusive packages including room, 3, 5 or 11 days of two tank diving, Mandarin fish dive, night dive, afternoon macro dive, Nitrox, Sunset split shoots, cultural and land shoots, daily breakfast, lunch, dinner, island tour with beach BBQ, local dinner buffet on Friday, late check out, photography workshops, professional training, photo contest entry, WiFi, round-trip transfers and taxes. Best of Show Grand Prize – $7,000 Value! Best Video – $3,950 Value! 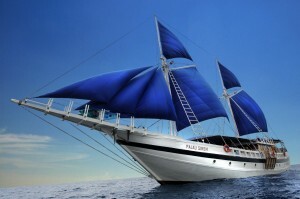 The Best in class winner will receive a voucher for a 7 day Palau Liveaboard trip with the Siren Fleet. Best in Class Compact – $1,450 Value! 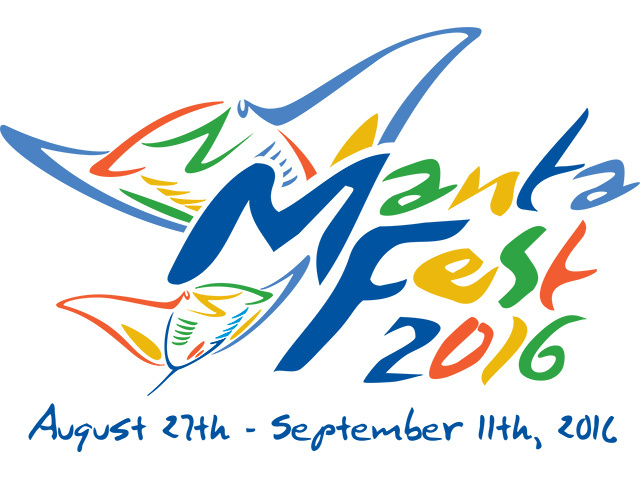 Manta Fest is a dive party for photographers of all levels. The workshop portion and one-on-one time with the pros allow beginning and experienced shooters to grow their creative edge. Workshops on gear, exposure scenarios, histograms, post-capture production and some of the latest tips and tricks that only top shooters know, happen daily … sometimes even in the pool over a microbrew. Yap Island is a big animal sanctuary with resident populations of manta rays and reef sharks as well as mating mandarin fish. Daily manta, shark, and macro dives. Photography above and below the surface. This is an amazing opportunity to engage and interact with Yap’s colorful traditional culture and people.